It is the most desired and sought after dive professional in the world. You will be able to supervise training related dive activities. 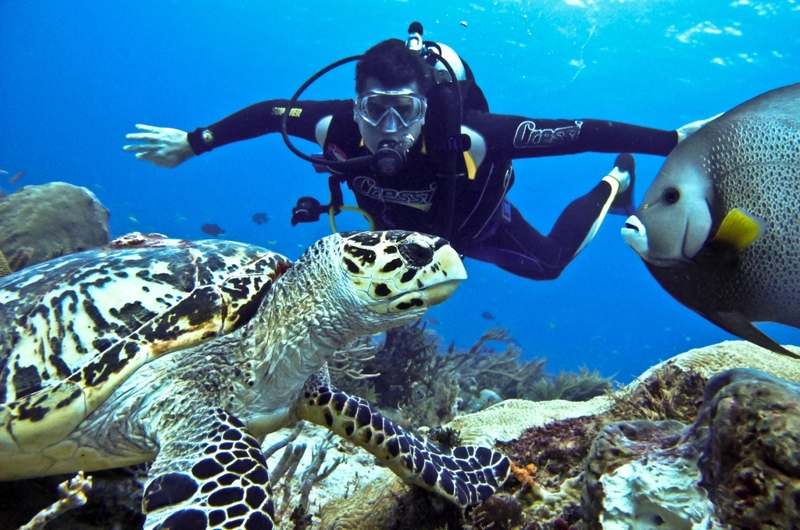 And you will be able to lead various scuba diving programs! If this appeals to you and you want to be trained in an exotic location this program is for you. Gives a look here.